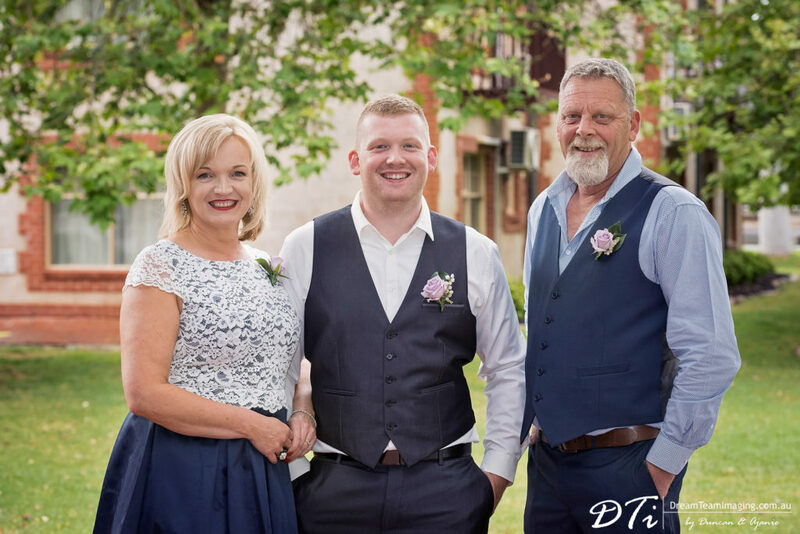 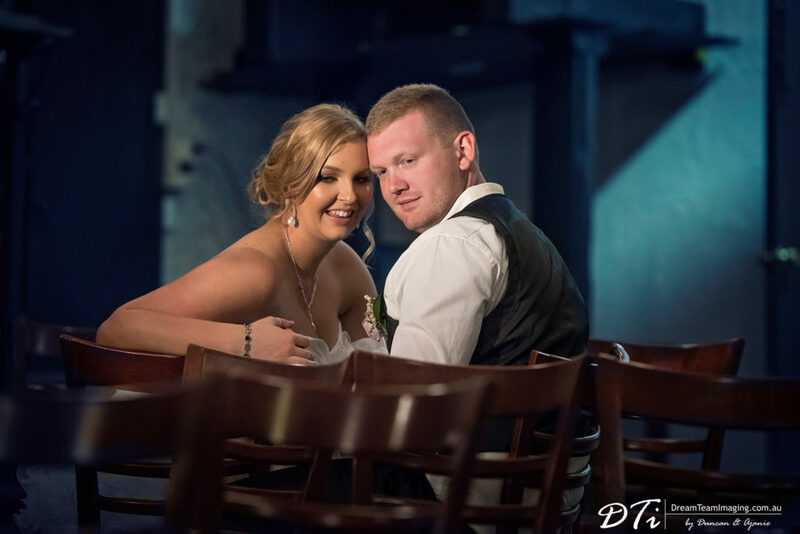 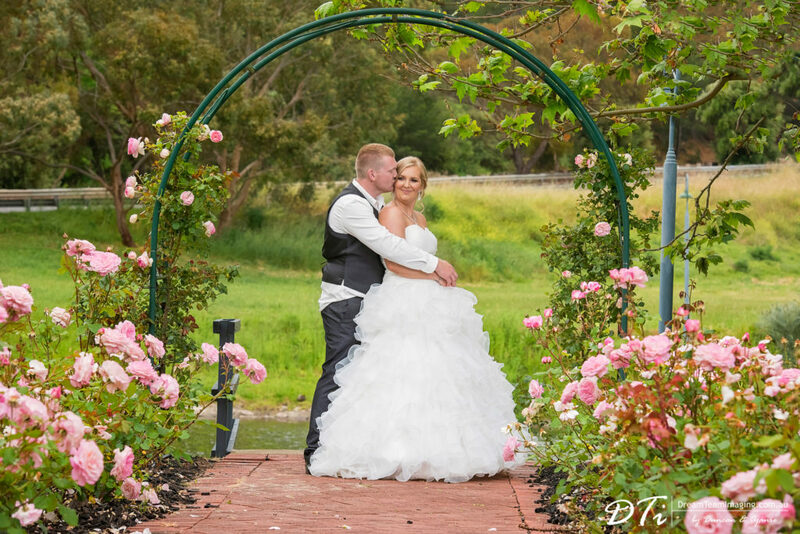 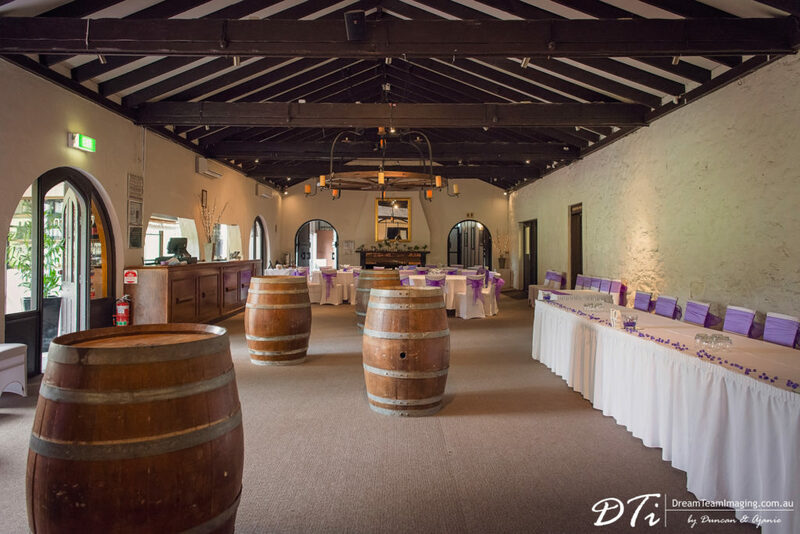 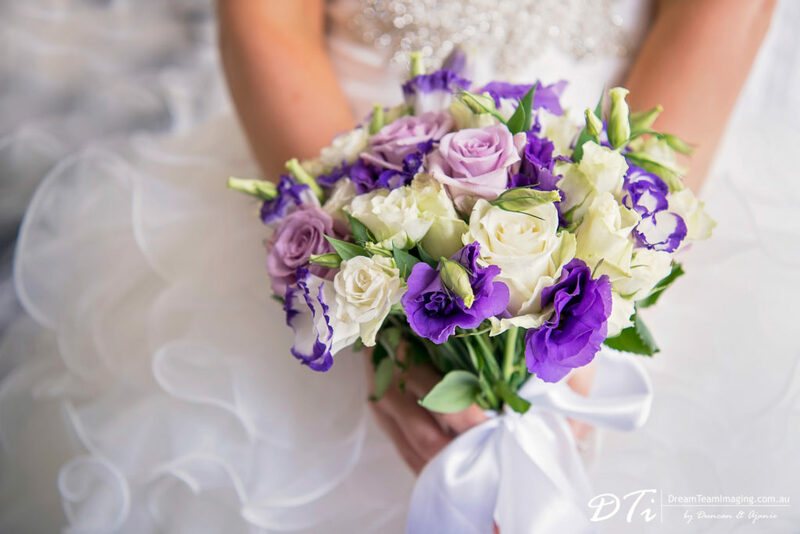 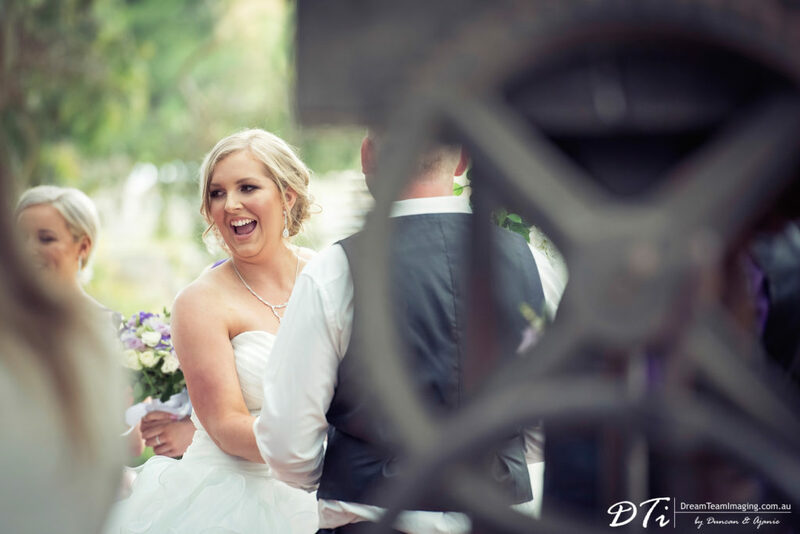 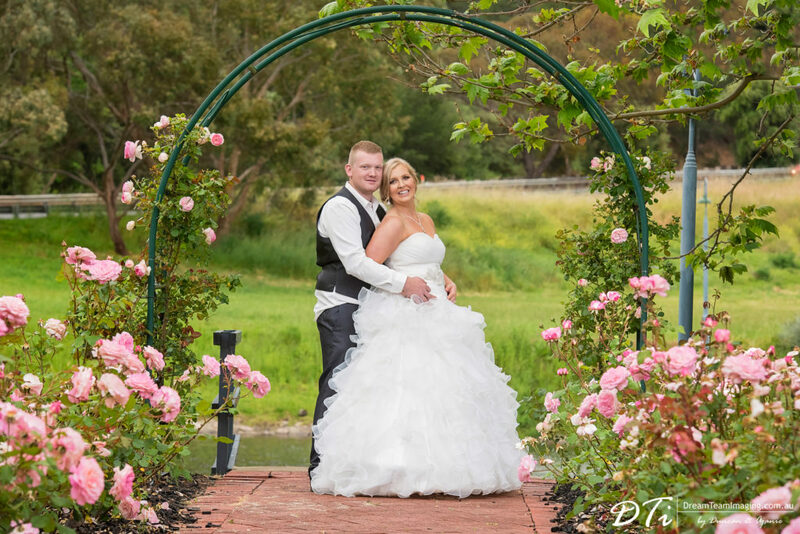 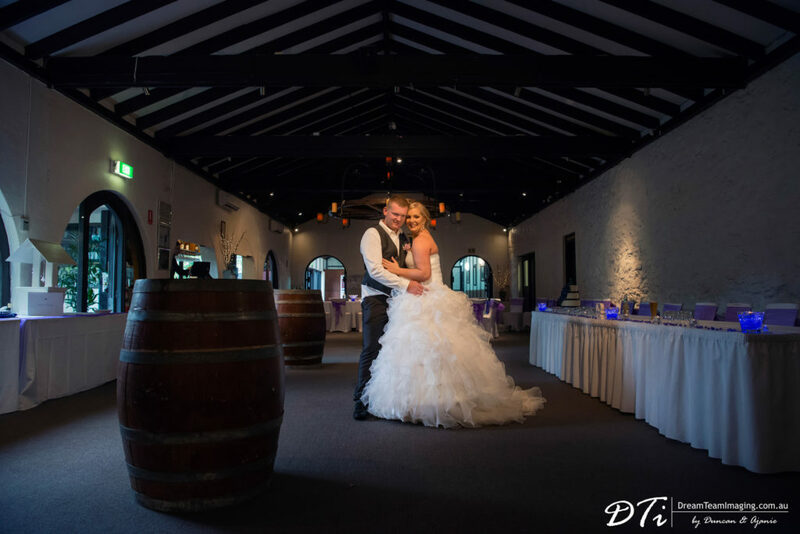 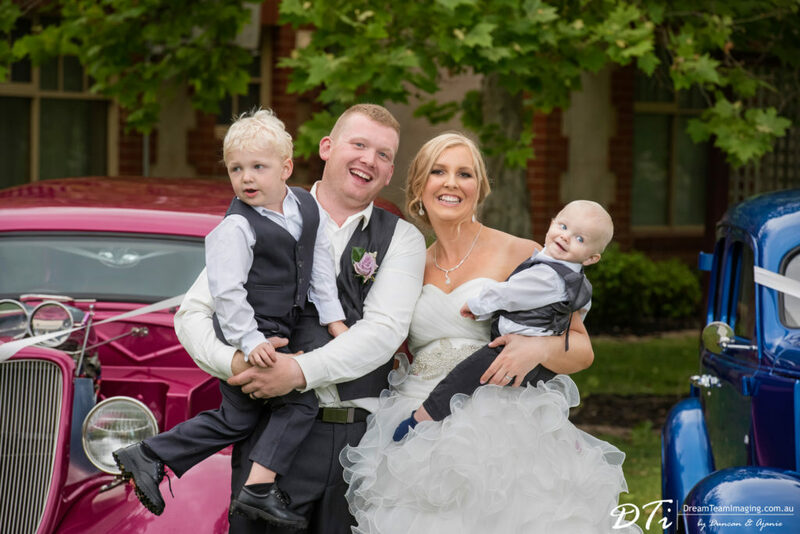 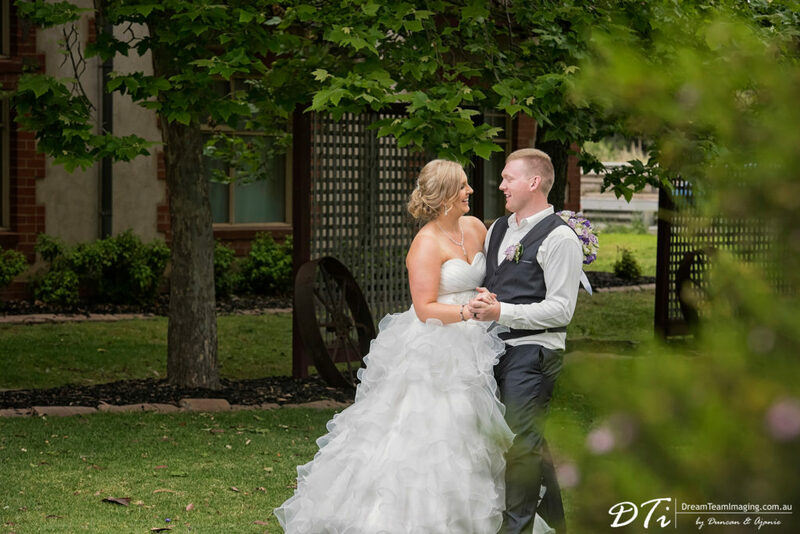 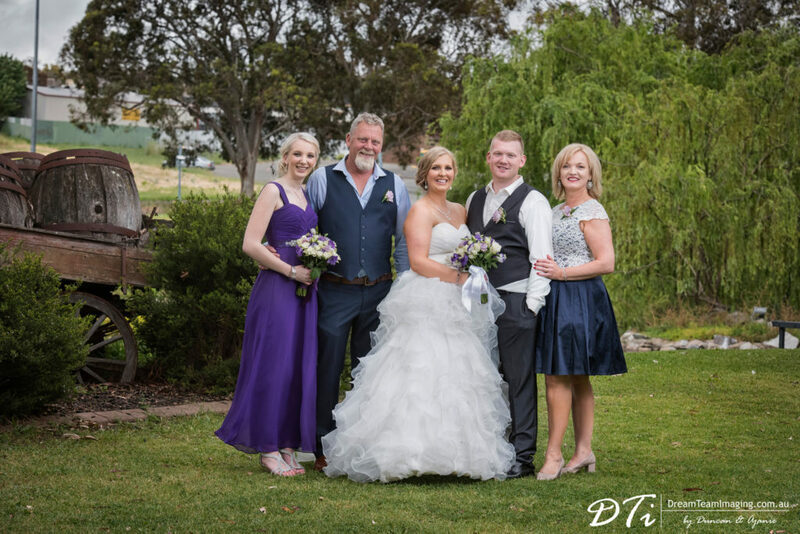 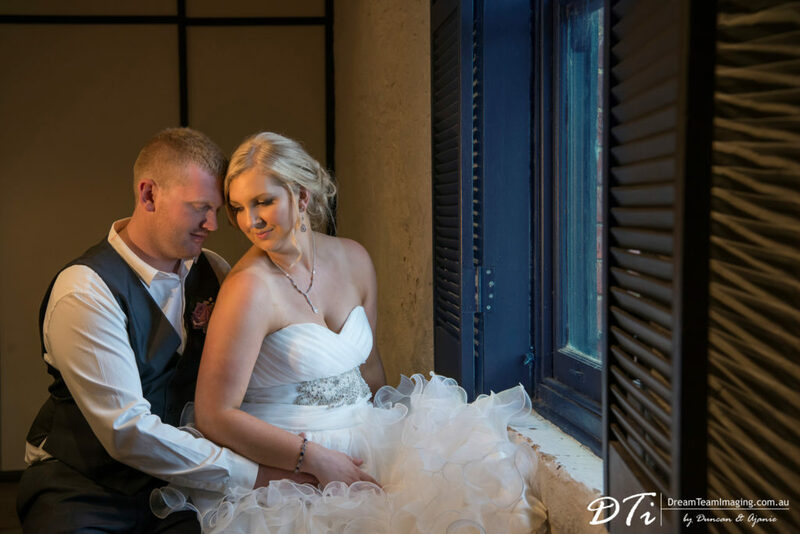 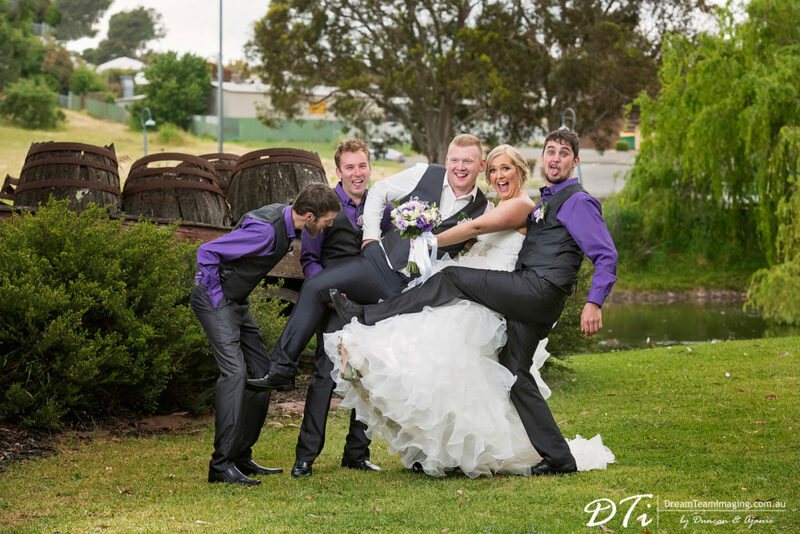 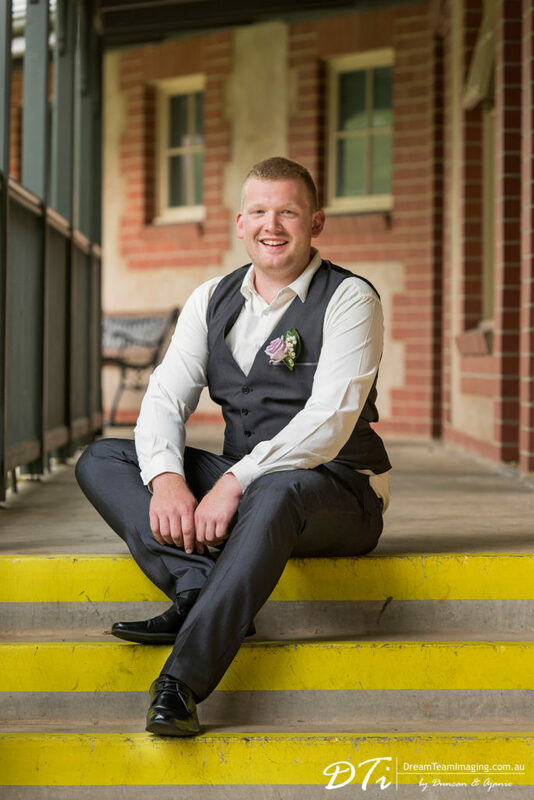 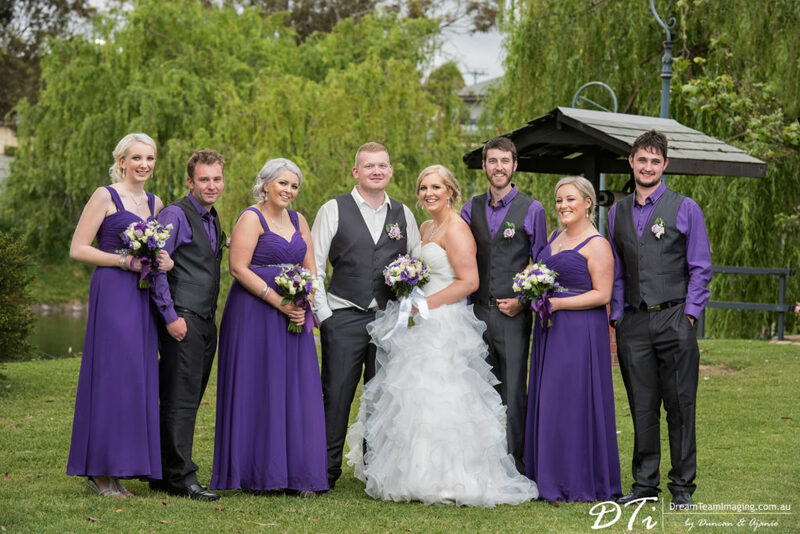 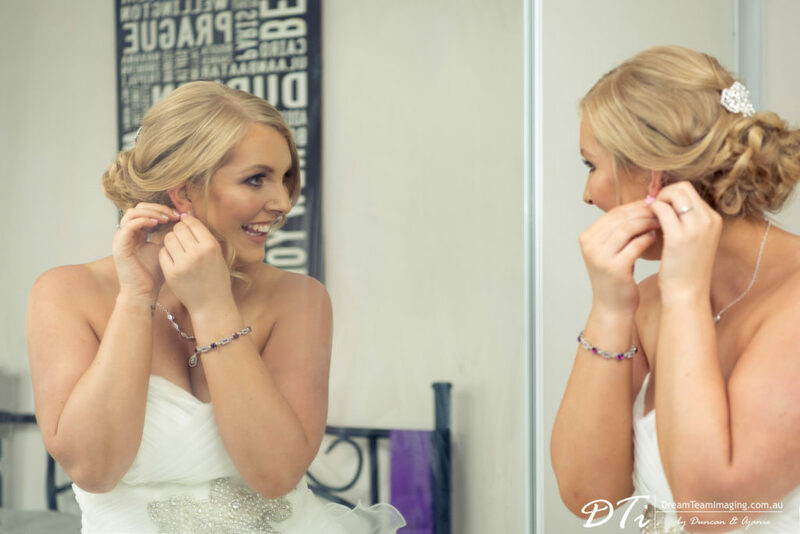 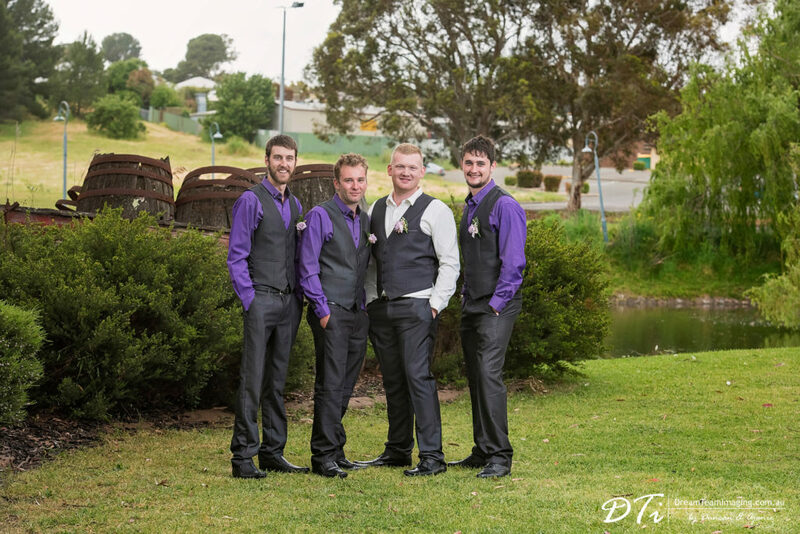 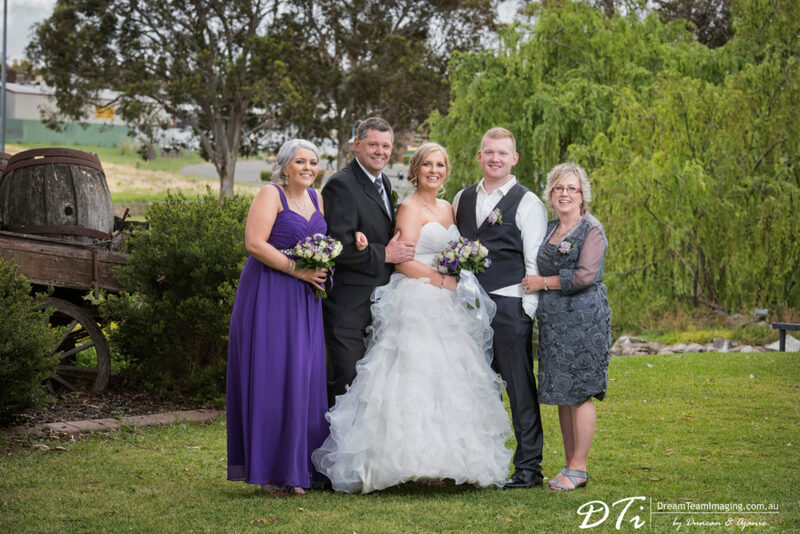 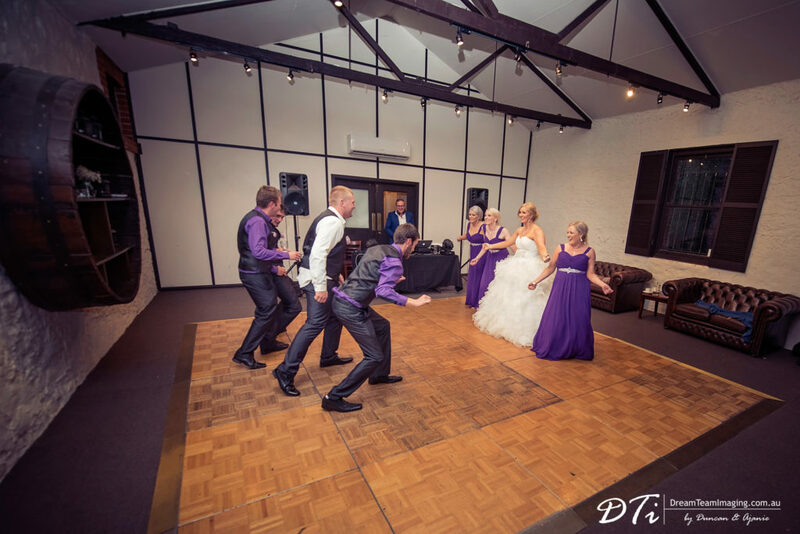 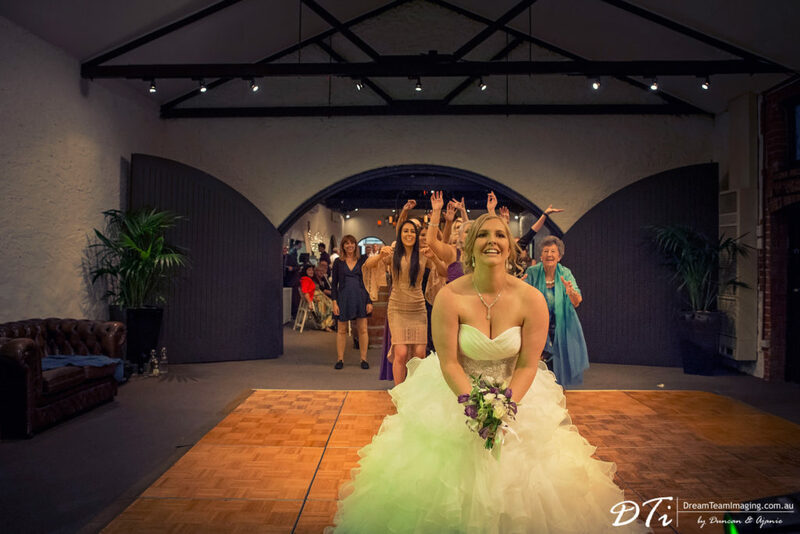 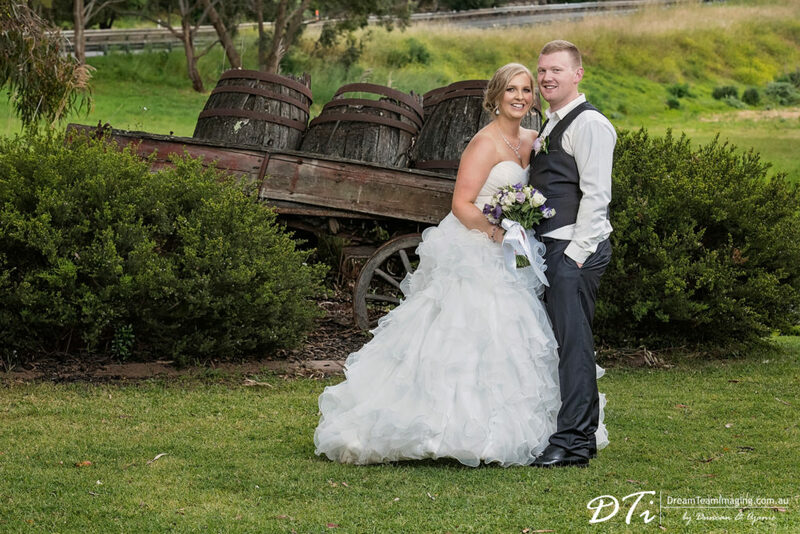 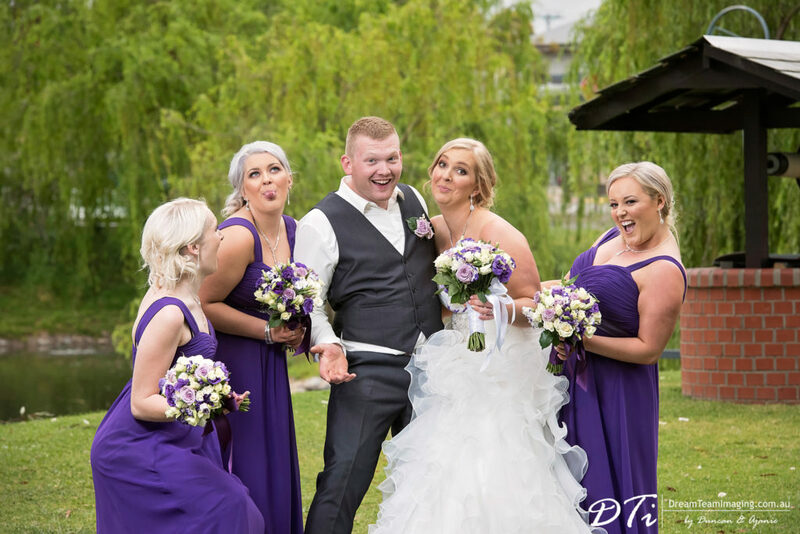 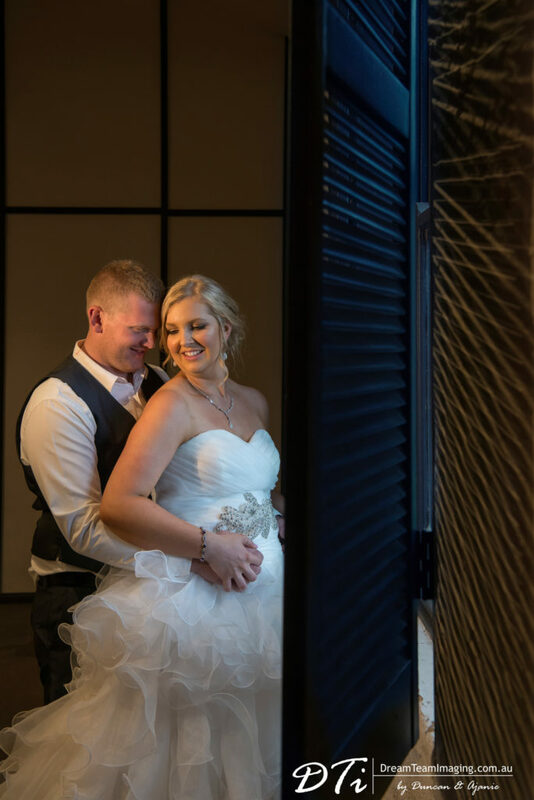 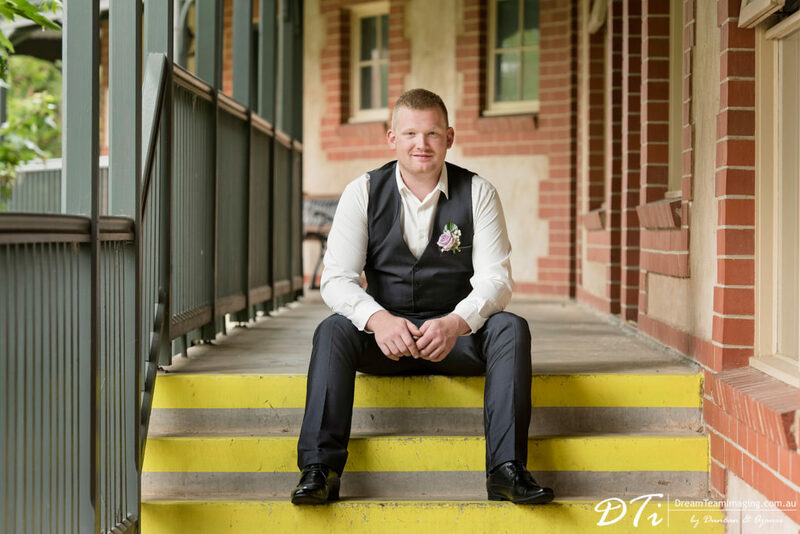 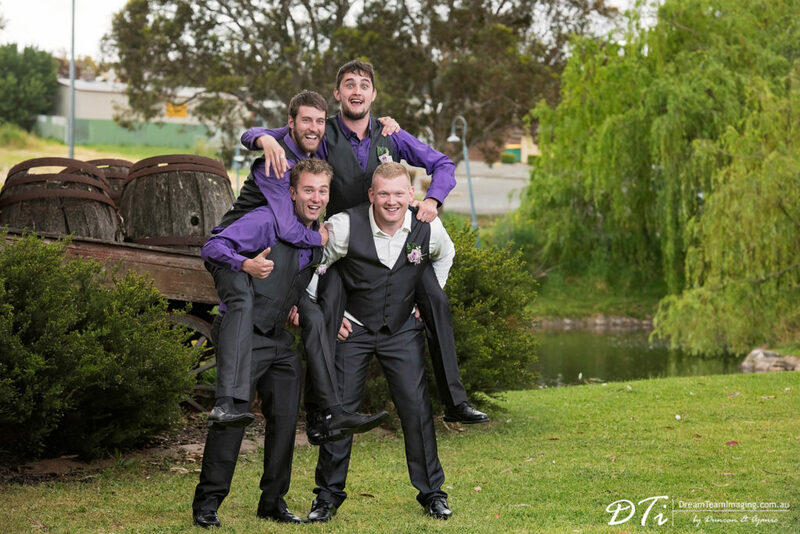 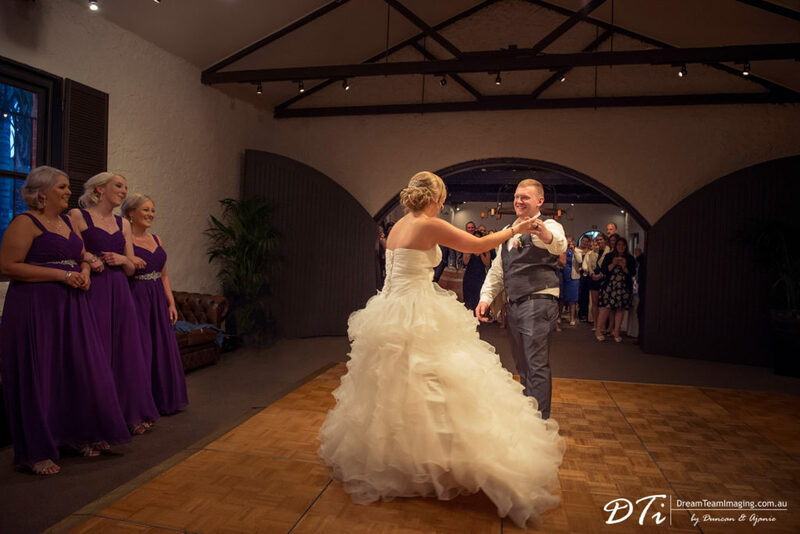 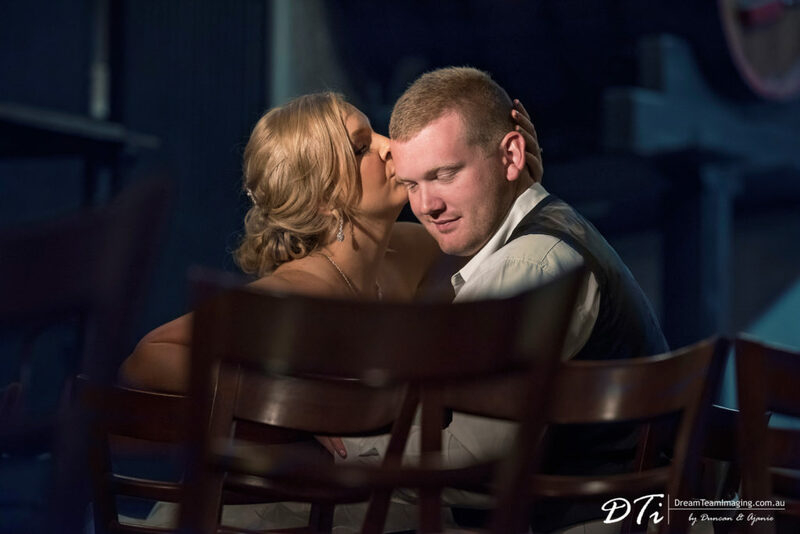 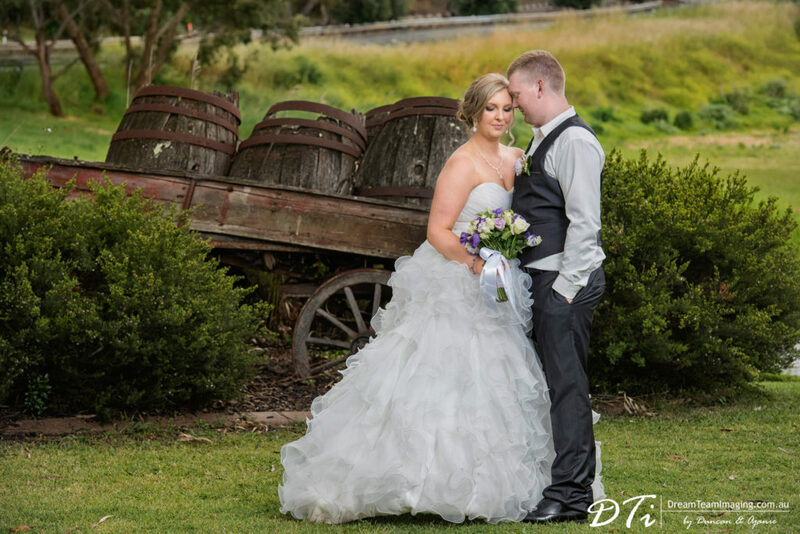 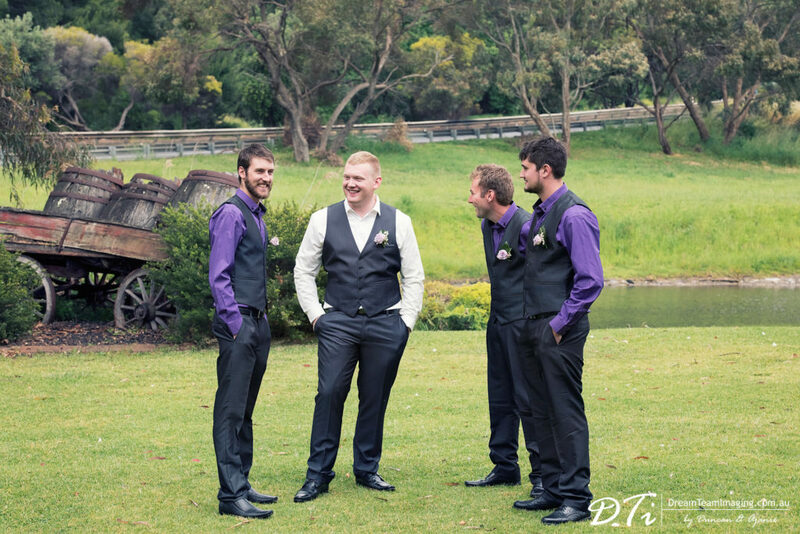 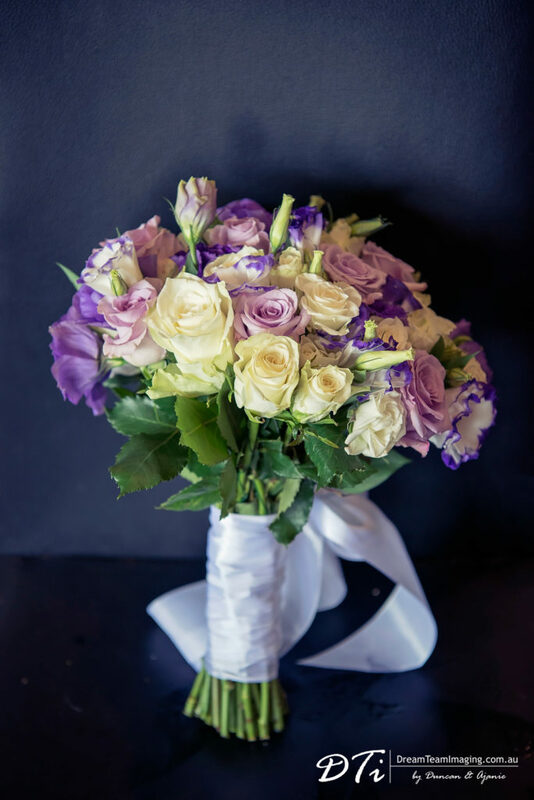 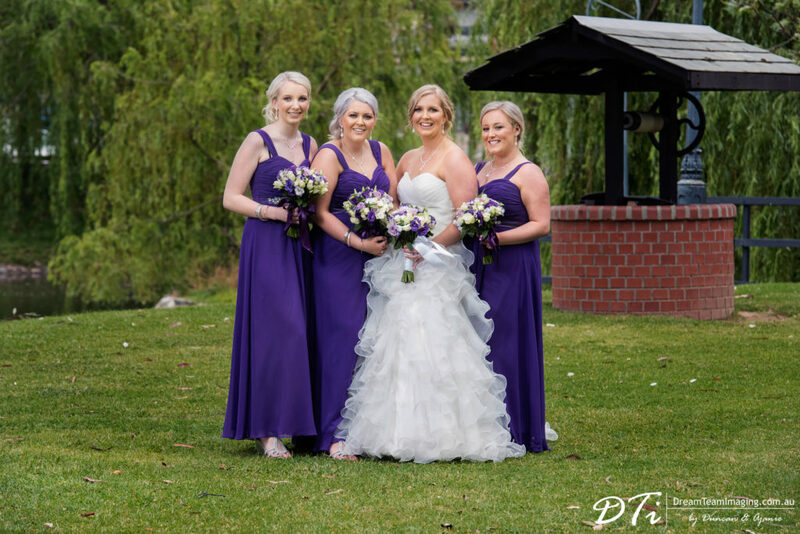 Kerry & Jake celebrated their wedding at the beautiful St Francis winery. 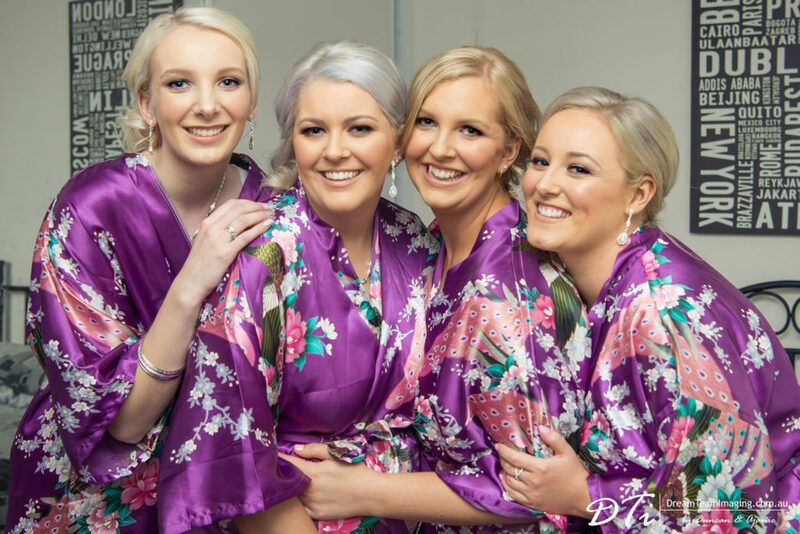 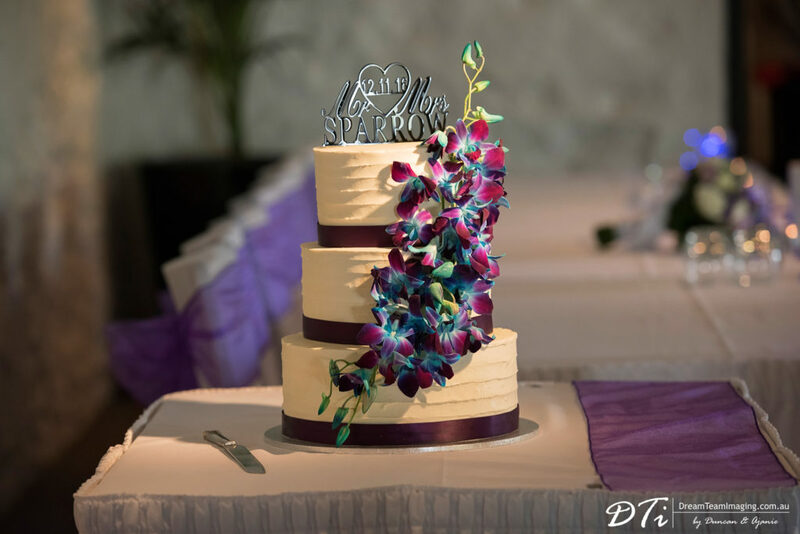 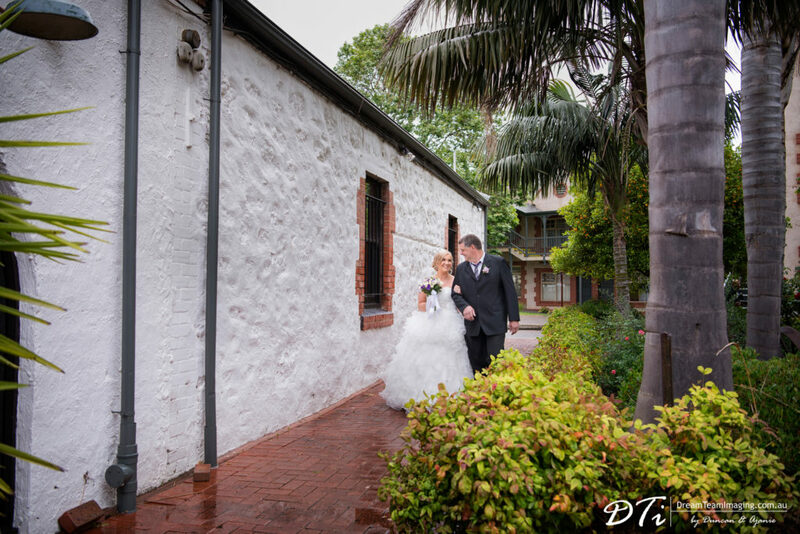 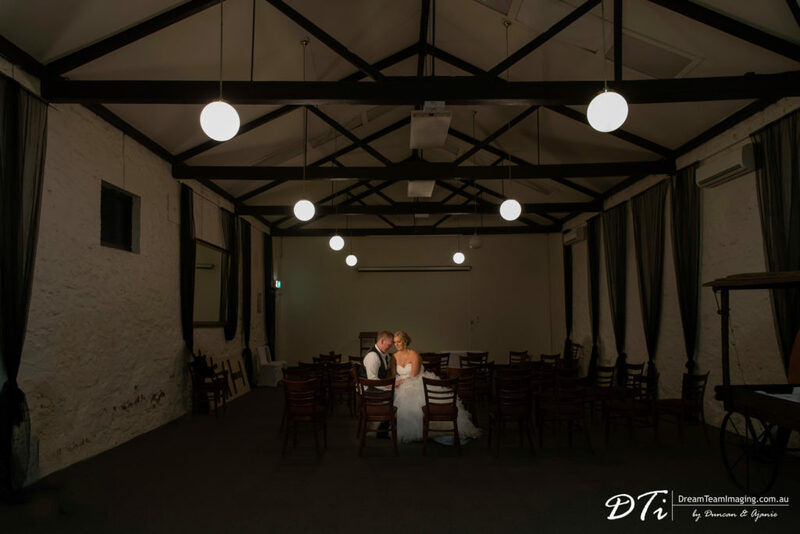 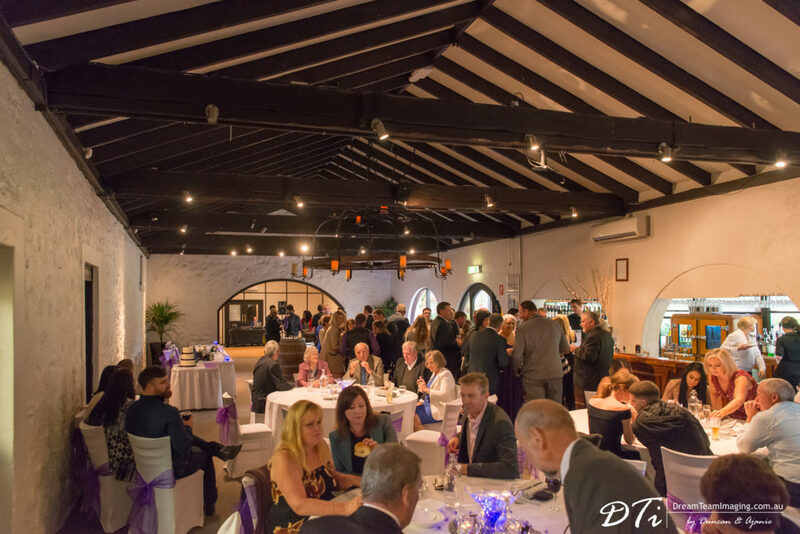 Surrounded by historic buildings built in 1850’s and serene gardens it was a perfect setting for a wedding. 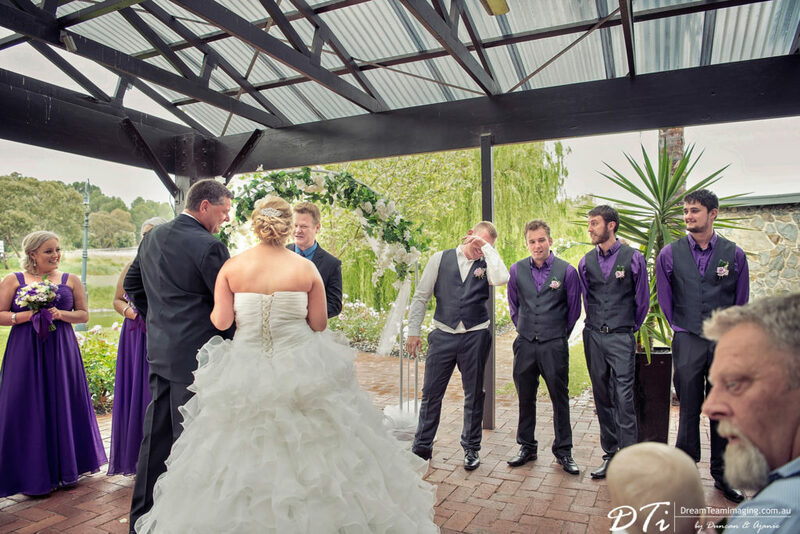 Though rain was predicted on the day, Kerry and Jake were lucky to have clear skies during the ceremony and reception. 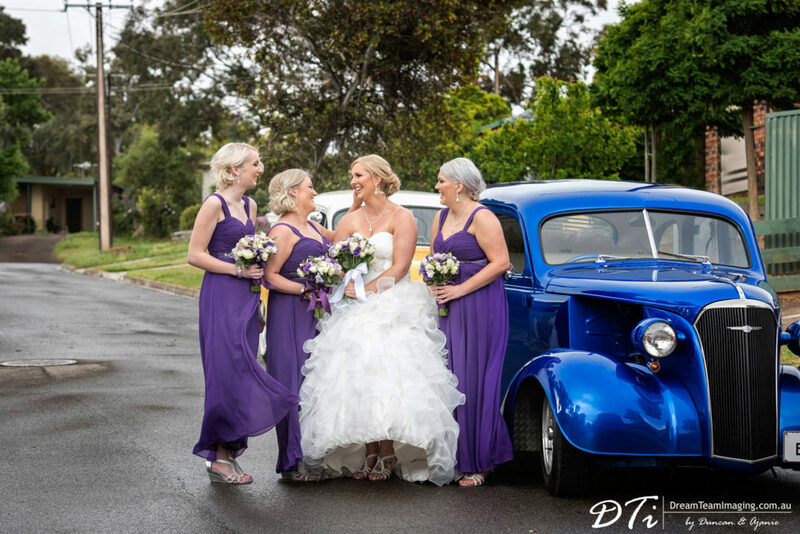 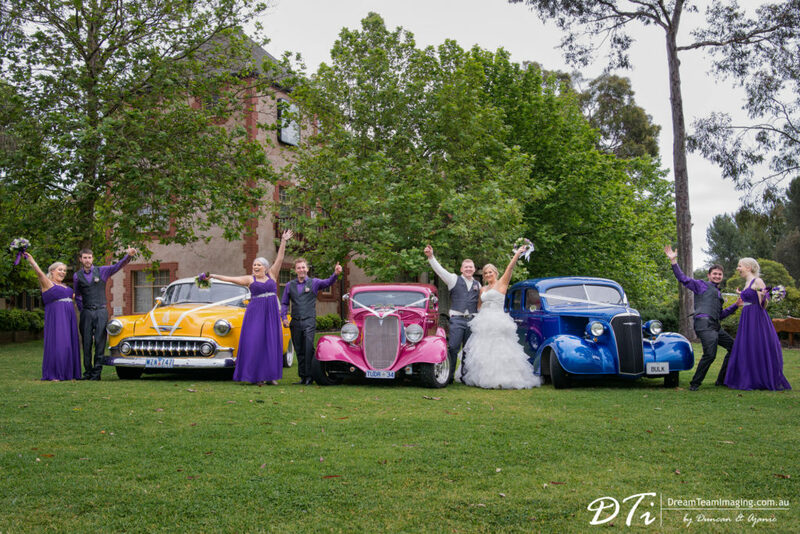 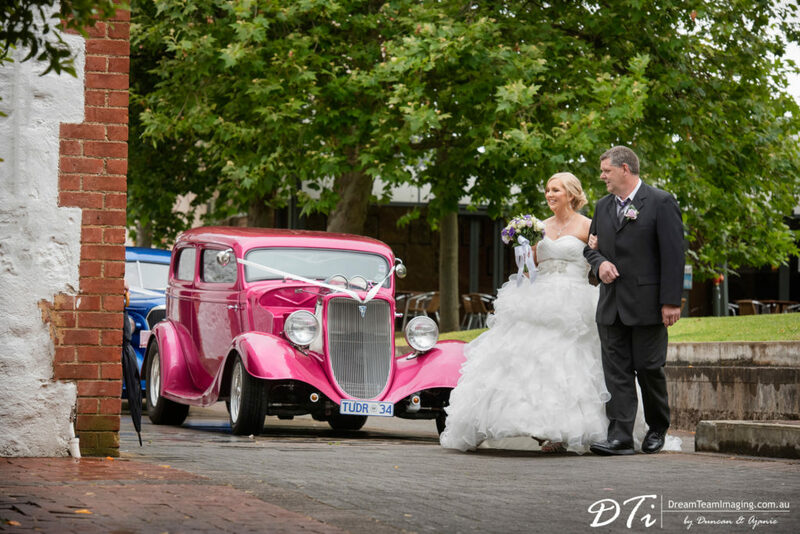 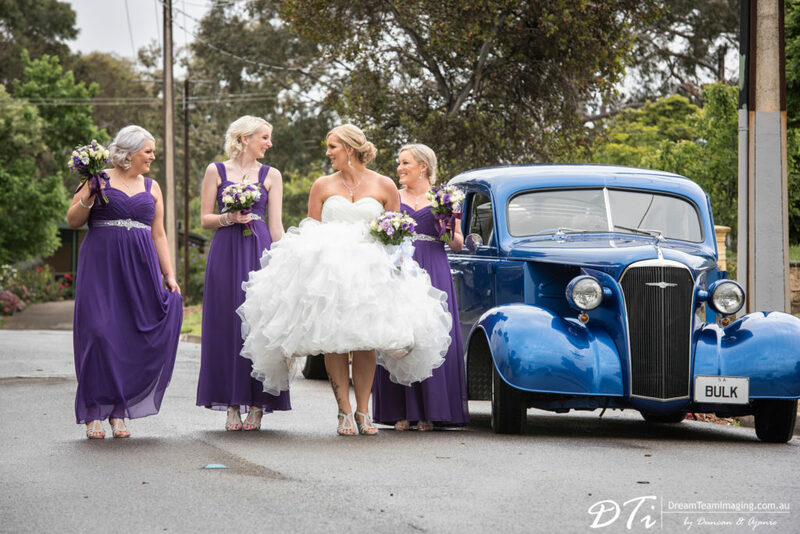 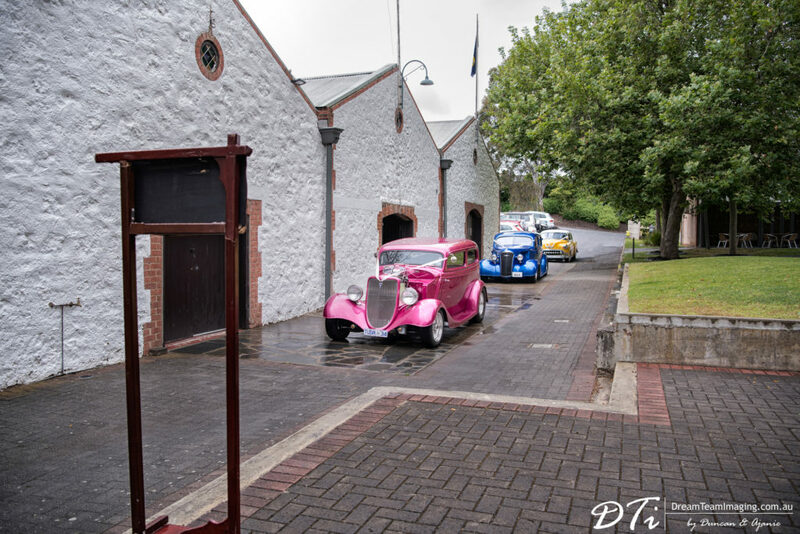 One of the highlights of Kerry and Jake’s wedding was their wedding cars. 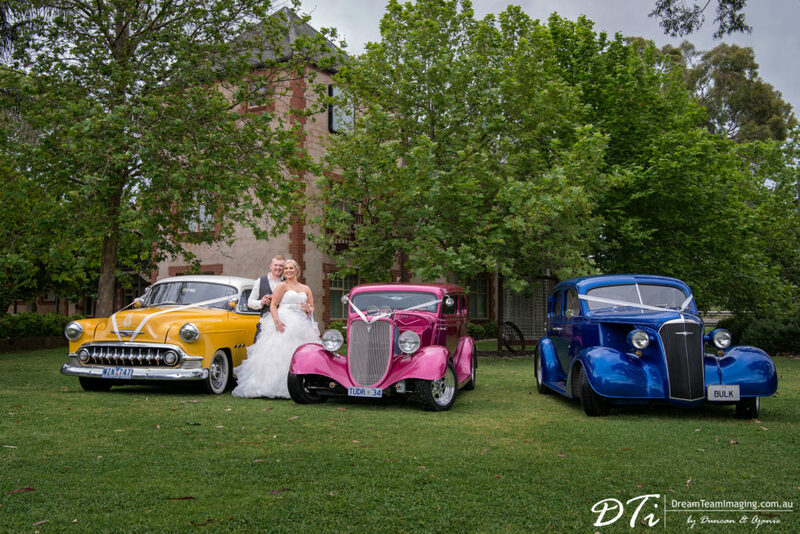 Three beautiful hot rods that belong to Kerry’s father and two of his friends escorted Kerry to St Francis winery. 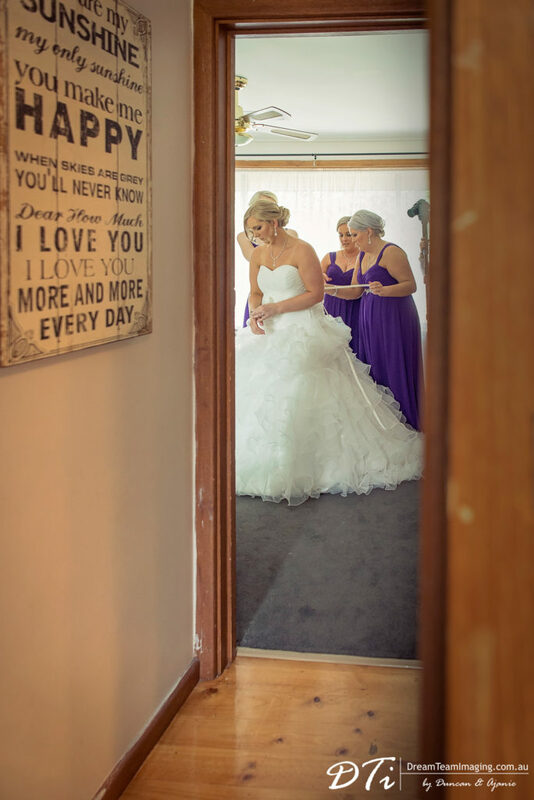 As Kerry walked down the aisle with her father, Jake could not stop crying. 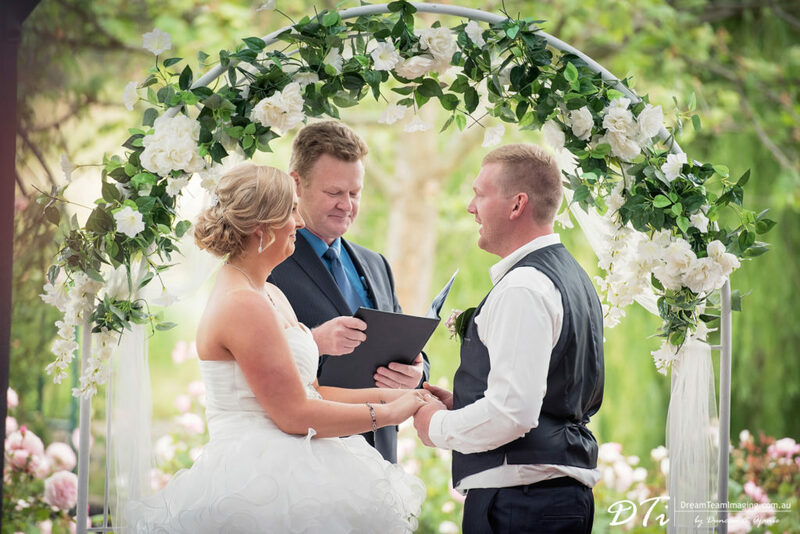 Wedding vows were exchanged with the blessings of the parents, grandparents, close family and friends.